Drowsy driving is far more dangerous than many people realize. Sleep deprivation impairs judgment, decreases reaction time, and makes it difficult to focus, much like the effects of driving while drunk. Drowsy driving can lead to serious car accidents with serious injuries. Victims of auto accidents caused by a drowsy driver may be entitled to compensation for their injuries and other damages. If you or a loved one have been injured in a drowsy driving accident, it is important to contact a car accident attorney to help you get the compensation you deserve. The car accident attorneys of Worby Vecchio Edelman, LLP are experienced in auto accident and drowsy driving cases. Our White Plains, NY attorneys are standing by to help you in your time of need. Contrary to popular belief, drowsy driving can happen at any time of day and to anyone. Although drowsy driving is a common problem for those who drive long distances without taking breaks, it can also be an issue during daily commutes when people try to get to work without getting a good night's sleep. The National Highway Traffic Safety Administration (NHTSA) estimates that as many 72,000 car accidents are caused by drowsy driving in a year, resulting in as many as 44,000 injuries and more than 800 deaths. Clearly, driving while drowsy is far more dangerous than many people realize. Who Is at the Greatest Risk of Drowsy Driving? Those who make the decision to get behind the wheel or stay behind the wheel while drowsy can quickly lose control of their vehicle, potentially causing a serious accident and leaving others severely injured. Many of the injuries associated with drowsy driving accidents can be severe, such as traumatic brain injuries, spinal cord injuries, or disfigurement. Those who have been injured in an accident caused by a drowsy driver may be eligible to seek compensation for their injuries and other damages, such as medical expenses and lost wages. An auto accident attorney can help clients obtain restitution for their pain and suffering while also holding the liable party responsible for their negligent actions. If you or a loved one has been injured by the recklessness of a drowsy driver, you may be entitled to compensation for your pain and suffering. The car accident attorneys of Worby Vecchio Edelman, LLP are committed to obtaining the maximum settlement for clients' injuries. 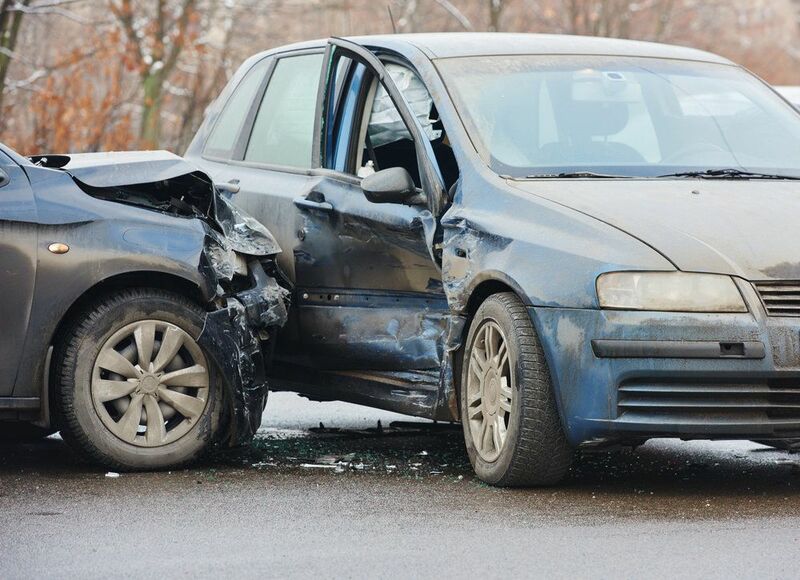 To learn more about your legal rights, contact our car accident attorneys today.